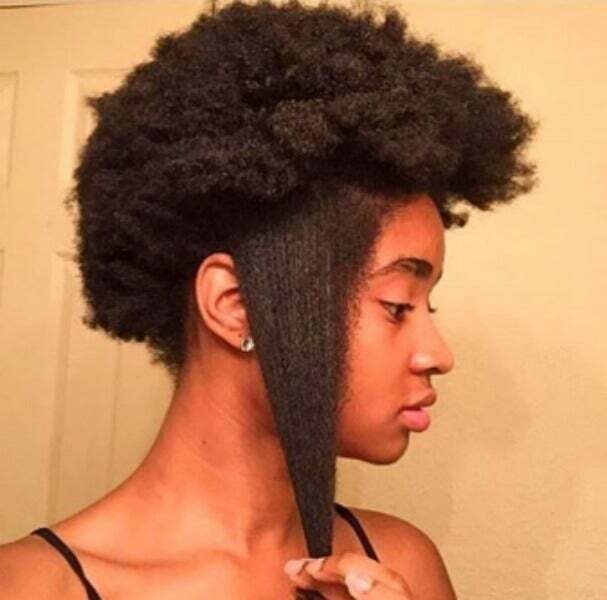 Curly girls, especially those with 4C texture, know that shrinkage can leave you wondering what happened to your length, or worse, ruin your hairstyle! 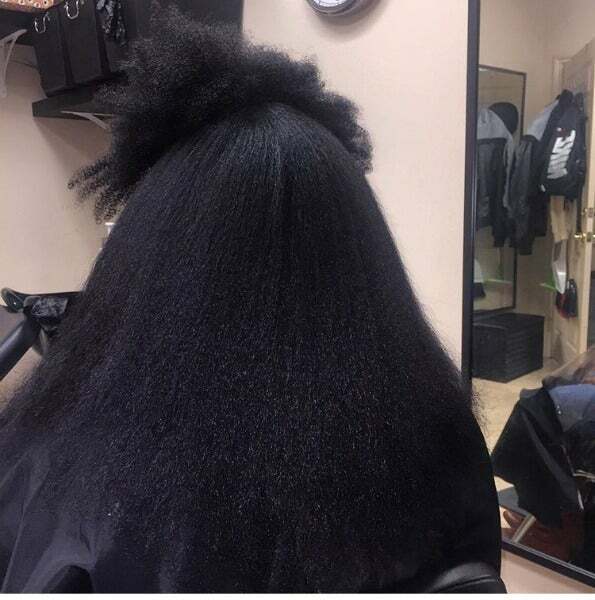 Shrinkage, the godforsaken extra tight coiling of the hair, normally happens after wash day, but can also occur when the weather is humid, or when a twist-out goes bad. No matter the reason, it’s always a huge eye opener when the hair transforms from its shrunken state to a more stretched pattern. We live for it! 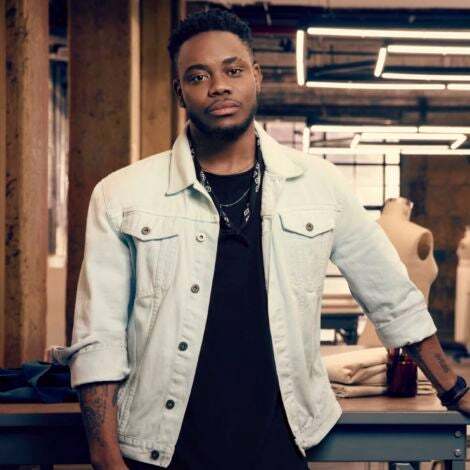 And you don’t have to be a professional hair stylist to get your hair to its longest lengths. 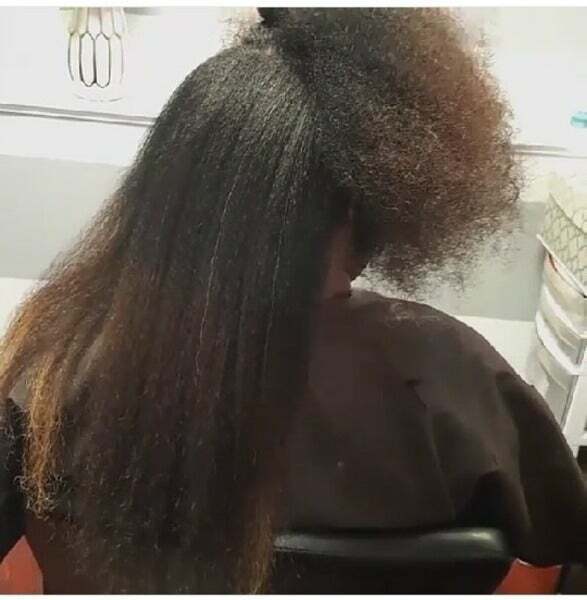 Although blow-outs normally give the most length, styles like bantu-knots, twist-outs, and even old school corn-rows can also do the trick. 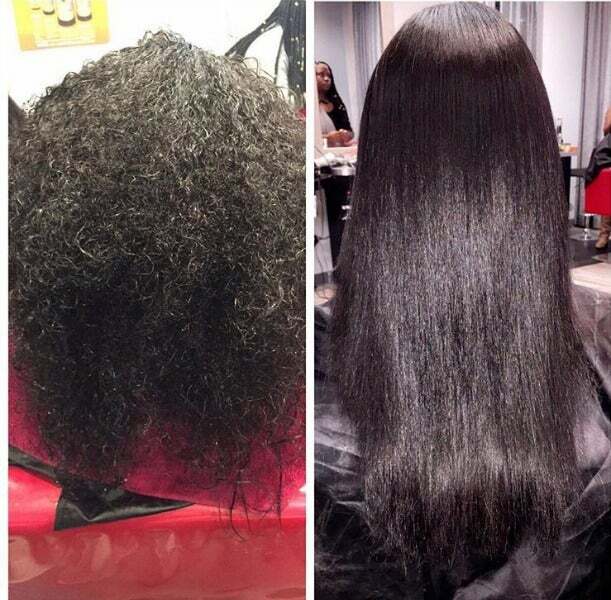 Check out these amazing pictures of healthy hair shrinkage transformations and get inspired for your next lengthening style! 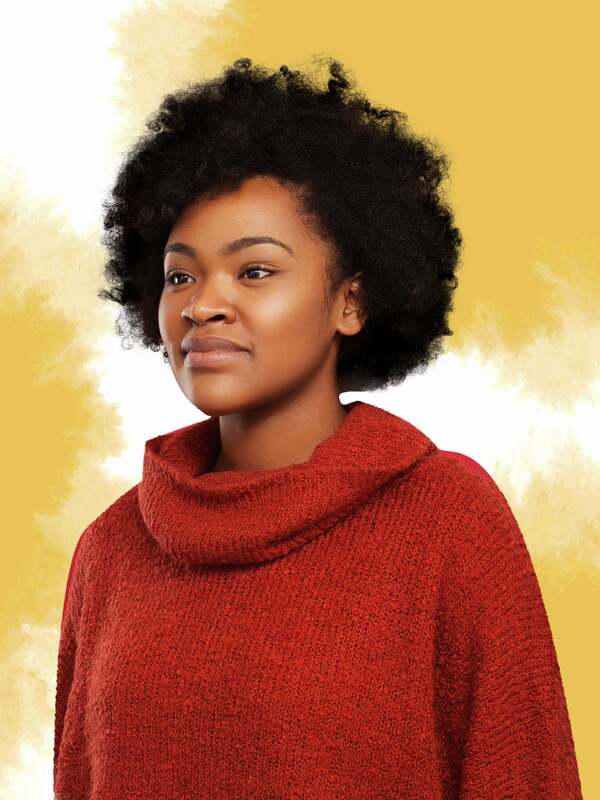 We can’t decide if we prefer this beauty with her naturally coily texture or straightened curls. Who would’ve known this totally shrunken ‘fro would grow to a super long lion's mane? We had no doubt! 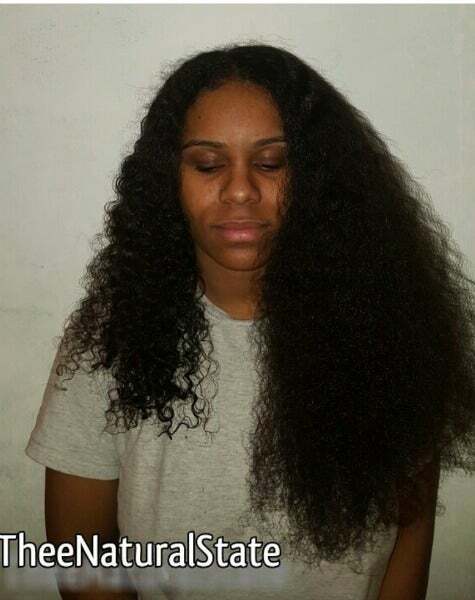 This is one beautiful crown; from bundles of coils transformed to full length tresses and tons of sheen. 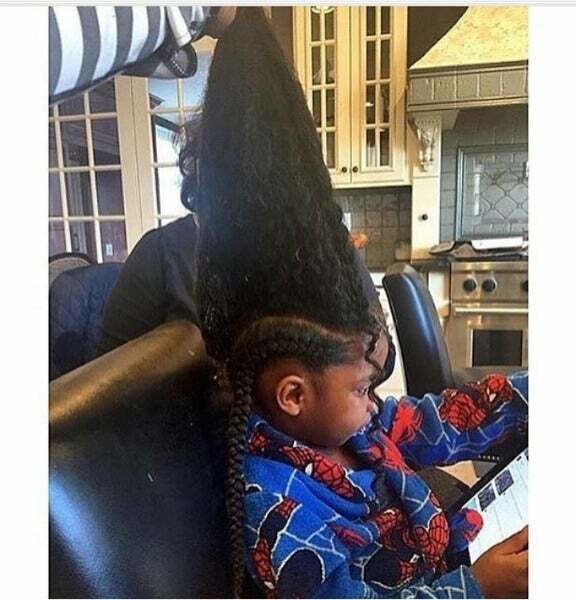 Braiding day probably takes this stylist a full chunk of time, but imagine the lengths this young hair will grow. Whoa! Your curls may swell toward your scalp after a good cleanse, but no worries; nothing a little stretch-and-go cant fix! 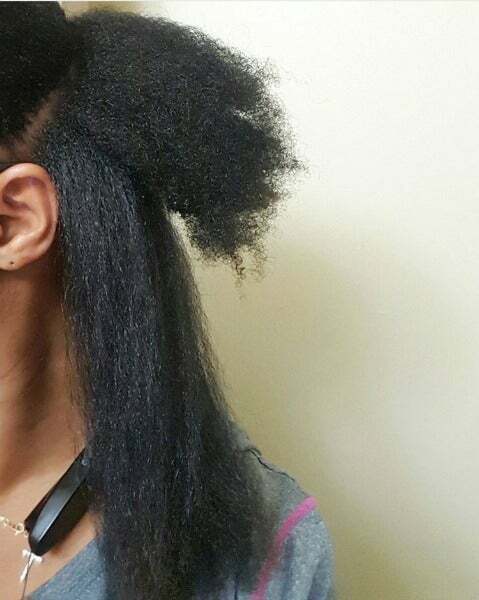 Shrinkage can’t keep this 4C naturalista down. 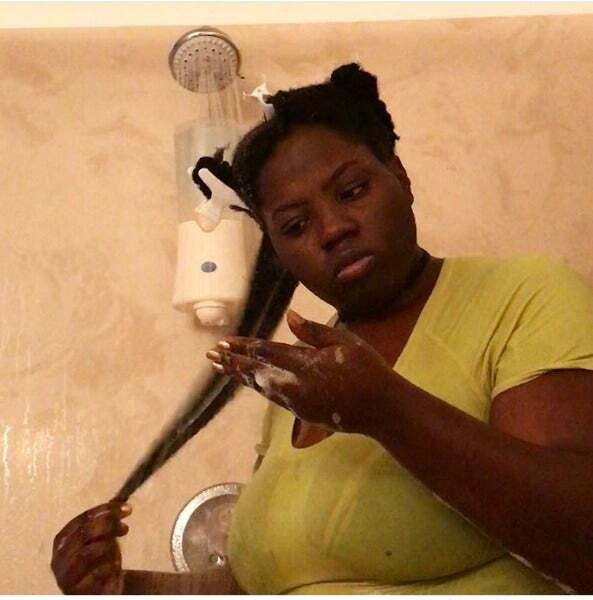 She took her blow dryer and got to work! 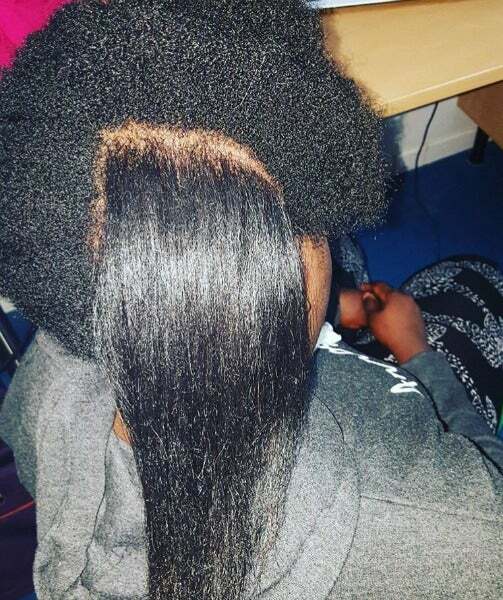 Don’t be discouraged; 4C hair can grow just as long as any other hair type! The proof is in the picture. 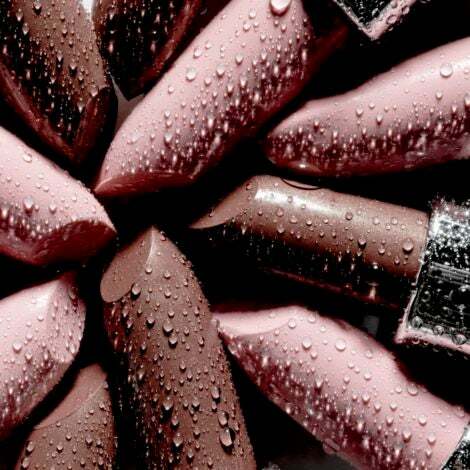 Either way, we love it! 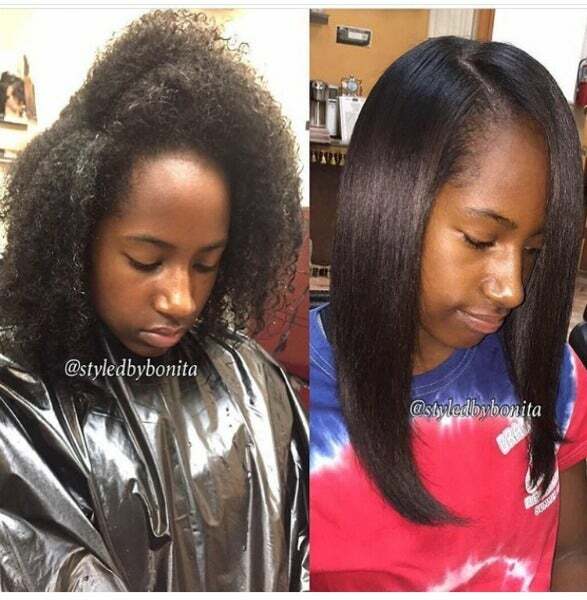 Her hair went from ‘fro to fleek! Love it. 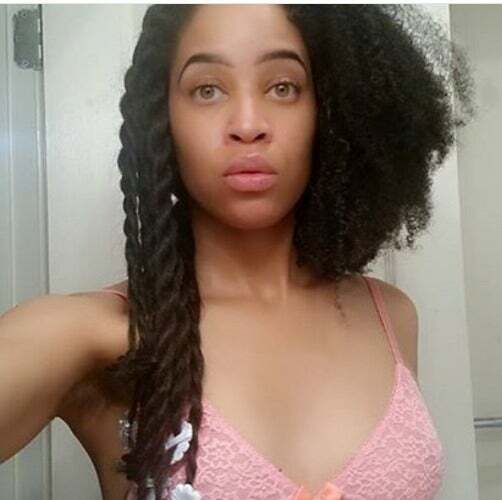 Skip the flat iron and lengthen your curls naturally with a twist out. Bantu knots are also an awesome way to grow your tresses, and can be worn for a couple of days if you want to give your hair a break. 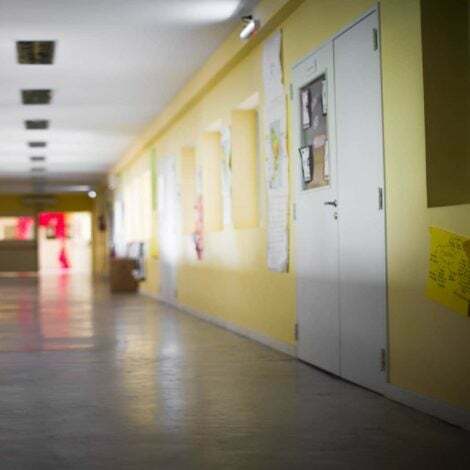 She may be little, but she has lots of length. Wouldn’t you agree? 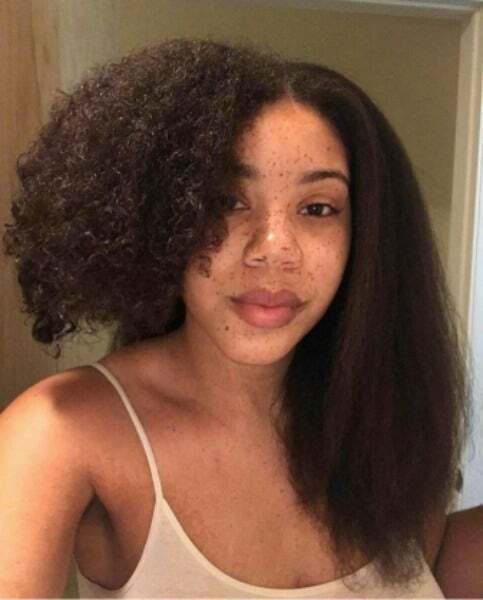 Wavy girls may experience less shrinkage, but it’s still nice to see their transformations in action, too! 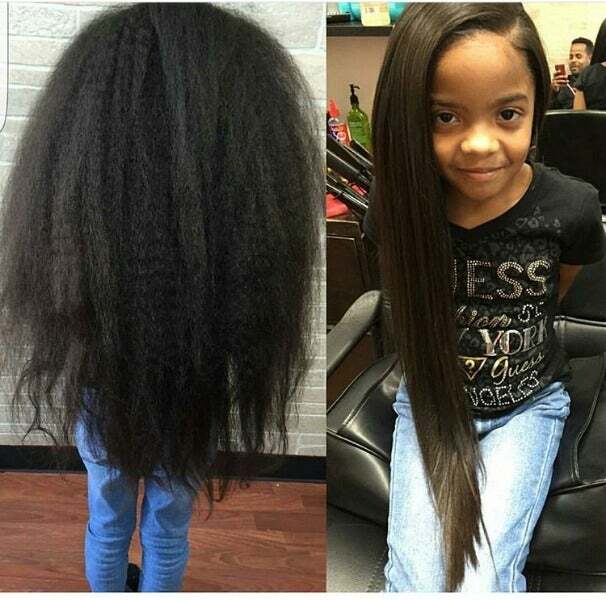 Her hair grew quite a few extra inches! 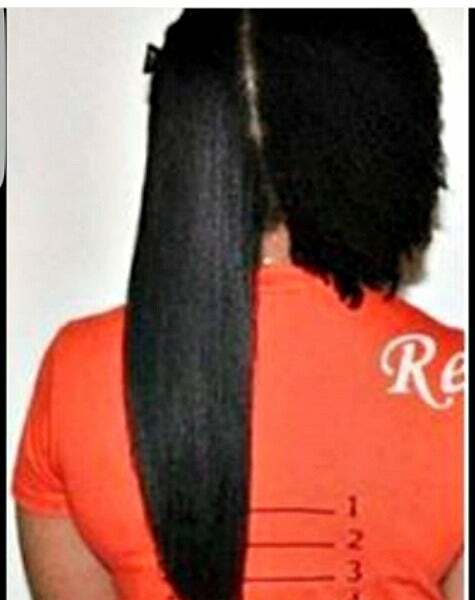 Where did all of that beautiful length come from?